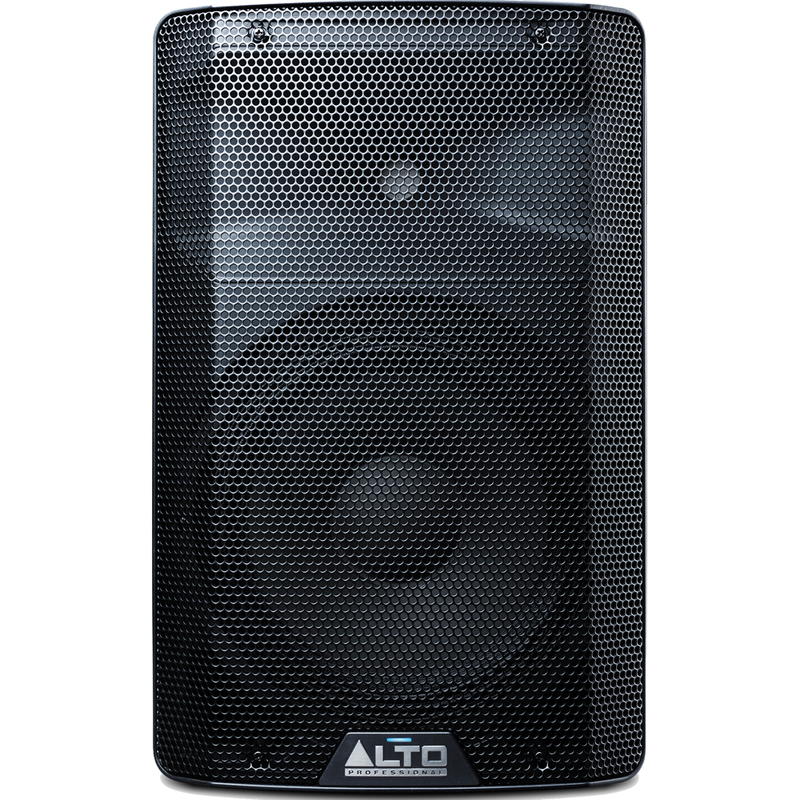 Inspired by the Truesonic Series, the Alto TX2 Series delivers powerfully-refined acoustic performance combined with elegant style. 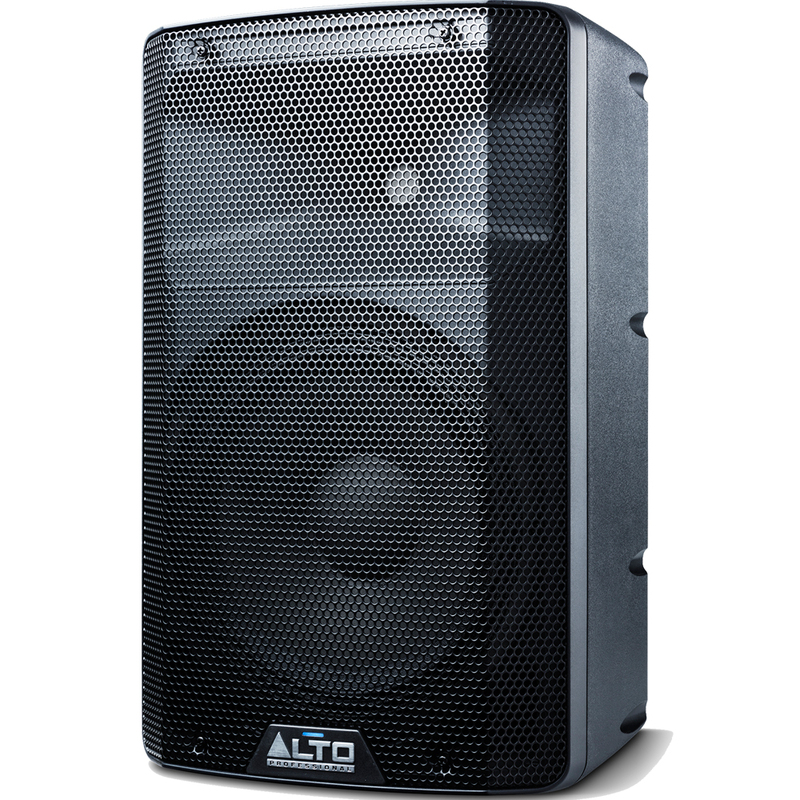 The newly-designed horn provides a wider radiation angle for perfect audience coverage. The full-length grille looks great and, most importantly, protects your investment. 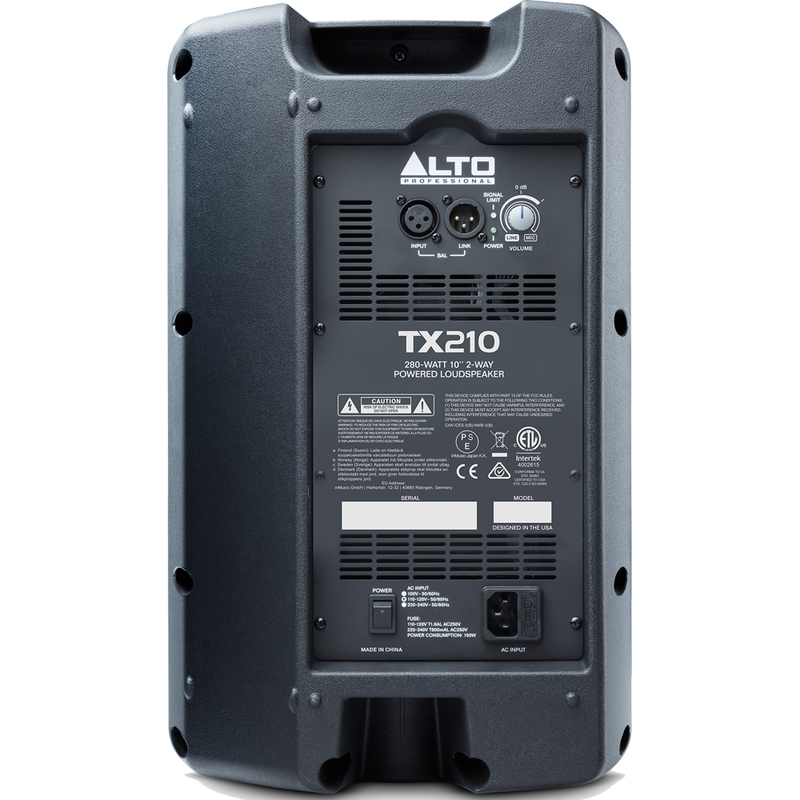 The TX2 is your stalwart companion for any performance.